I sometimes struggle to know how to love my children. The outing which I thought would bring smiles to their faces ends in tears and sibling bickering. The meal which I carefully planned for a Friday night treat turns out to be something their mercurial taste-buds suddenly dislike. And, with three unique children, even things that appeal to one child miss the mark with the others. More than I would care to admit, I find myself blinking back tears in the kitchen, wondering if my efforts will ever demonstrate love to my children. I first met Katie Faris when we were students together at Grove City College. Even as a teenager, she had a sincere love for the Lord and a desire to see her sisters in Christ grow in spiritual maturity. 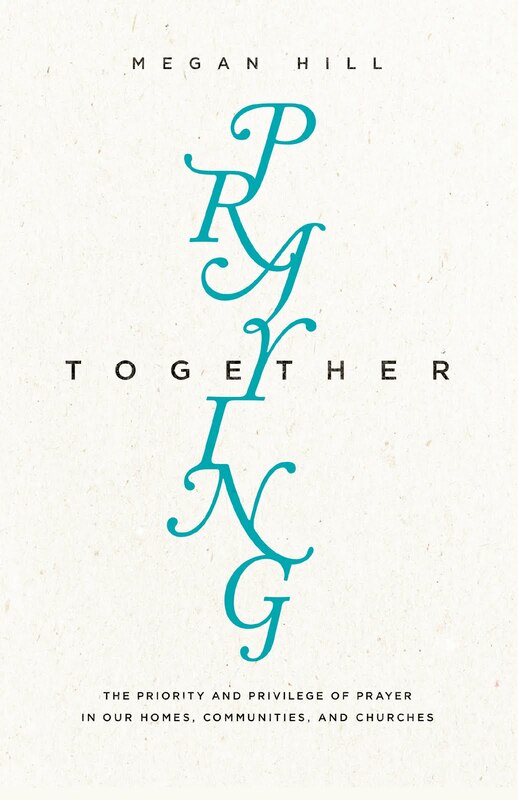 Now, Faris is the mother of four, and the same tenderness that I once saw in her for the freshman women of North Hall is in every sentence of her book--this time for her children. After affirming the centrality of the Gospel to our parenting efforts, Faris lays out three important ways to do this: directly instructing our children in the truth of the Gospel, cultivating a love for the Gospel in our own hearts, and praying for our children. (p. 23) Whether or not my popcorn-and-a-jigsaw puzzle family night is a rousing success, I have an opportunity to love my children through the good news of Christ died for sinners. Furthermore, Faris presses readers to confess and forsake their own sin--"What is the greatest hindrance to loving my children?" she writes. "I am." (p. 74)--and she equips them to deal wisely and graciously with their children's sin through discipline. That is something we would all do well to remember. Faris, Katie. 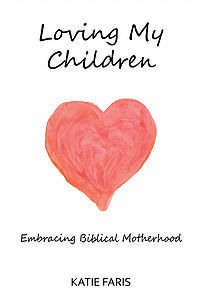 Loving My Children: Embracing Biblical Motherhood. (Riverton, NJ: Faris Press, 2015.) 129 pages. Will definitely have to add this to my reading list! Thanks for the recommendation.